How do you control them? Tried pulling, spraying, digging, etc. but they keep coming back! The first line of defense against the weed is to know what type of weed(s) you have. 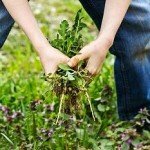 Most weeds are either summer or winter annuals or perennials. Summer annual weeds emerge when the soil temperatures warm up and germinate throughout the summer, finally dying out by frost. 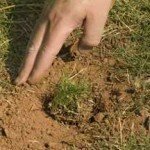 Winter annual weeds germinate in the fall and winter, and then actively grow during the spring, dying out once the hot summer temperatures arrive. Perennials are a weed that grows for many years and does not die after flowering. These weeds store food in underground parts keeping them alive during the winter and emerging in the spring. 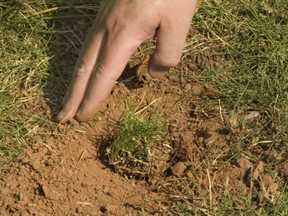 Through out the year, one type of weed or another is dropping seeds and germinating. The seeds fall into your soil or can be blown in from a neighbor’s yard or other areas around your home. 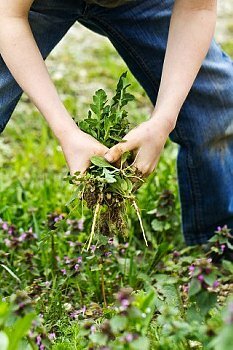 The key to controlling the weeds and keeping them under control year after year is to destroy the seed! 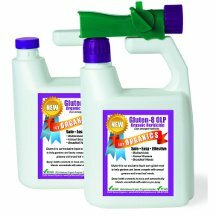 The easiest and best way to kill weed seeds is by applying a pre-emergent, like our Gluten 8. 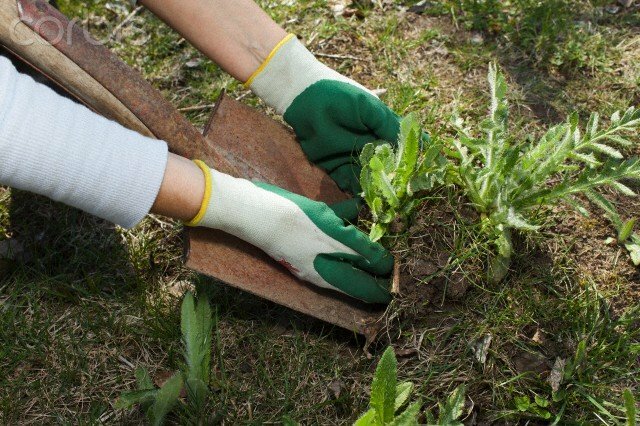 Applying a pre-emergent several times a year will help eliminate and control most weeds. Keep in mind different weeds go to seed at different times, so it will take multiple applications. For the few seeds and weeds that may survive you can apply a post emergent on the weed once it has emerged from the ground. Remember to always check the label of any product that you apply and see if it is safe for zoysia lawns. BRRR!!!!! It sure has been a cold, snowy, icy winter and it keeps coming. Who ever heard of us having a “Polar Vortex”? It is amazing that a warm weather grass can withstand these types of conditions. Not to worry, if you have Amazoy zoysia grass, it has not been nearly cold enough or icy enough to damage. This grass can withstand temperatures anywhere from 120 degrees to -30 degrees. That’s the beauty of Amazoy zoysia grass it is the most cold tolerant of all the zoysias. Unfortunately, many zoysia grasses can winter kill if subject to conditions like we had this year and would need to be replanted in the spring. Once the ground temperatures drop to 50 degrees or lower Amazoy zoysia grass will go dormant. This is a nature process that helps the grass tolerate extreme cold temperatures and conditions. Once the temperatures reach and maintain 70 degrees or higher Amazoy zoysia grass will regain its lush green color back. It sure is nice not to have to worry about your Amazoy zoysia lawn during these harsh months!